Whether you are looking for a personalized or custom creation of your beloved pet, a unique gift for a pet lover or just a little treat for yourself, I have created a collection of animal theme items along with some of my favorite things for you to delight in, enjoy and pamper yourself with. 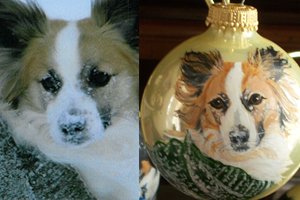 You’ll find the popular hand painted ornaments, hand painted glassware, animal rescue shirts to support animal shelters, trinket boxes, Gooseberry Patch Books, scented star air fresheners and more! 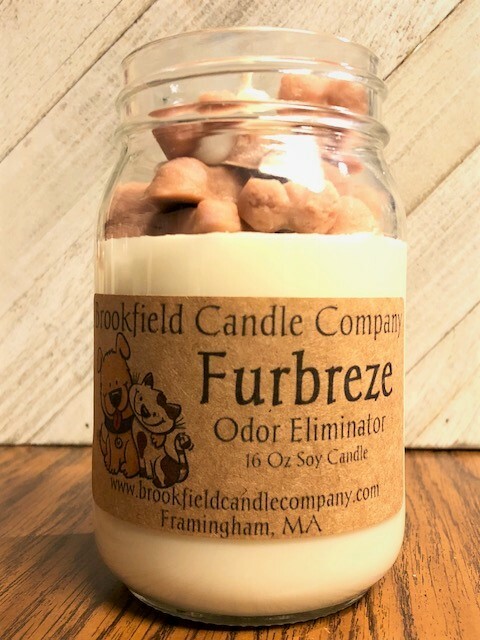 Bear Claws, Furever In My Heart and Muddy Paws ( vanilla coffee scented) are just a sampling of the many great soy candles and melts to fill your home with comfort. 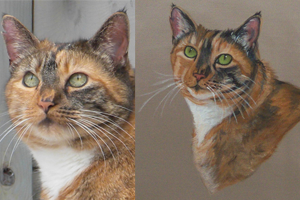 So step into my studio, dig up your favorite pet photos and bring your shopping bag! There's a little something for everyone. Thank you to all who have shared your pets with me... each one that I paint leaves paw prints on my heart forever.